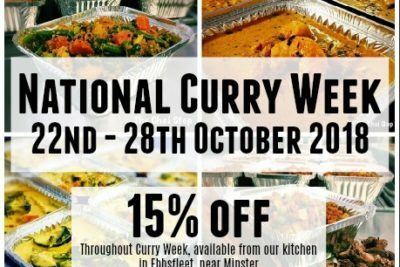 It's National Curry Week and to celebrate we are offering 15% OFF* the full range of The Chai Stop Curries from our kitchen, all this week! 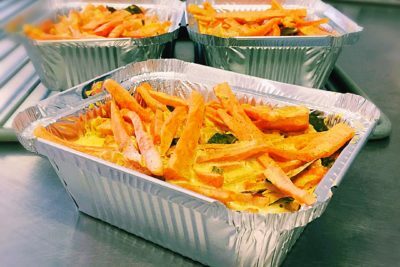 Stock up and enjoy the ultimate ready meal experience; authentic flavours, fresh ingredients with no wheat, gluten, artificial colours, flavours or preservatives. 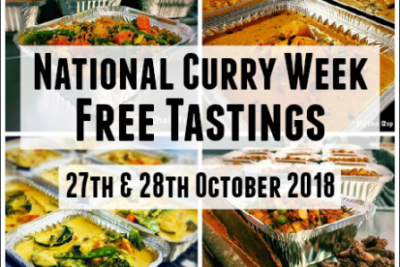 To celebrate National Curry week we will have three FREE delicious tastings available for you on the 27th & 28th October. Saturday 27th October The Chai Stop Kitchen, Ebbsfleet Farm, Jutes Lane, Minster, Kent CT12 5FH 11am - 3 pm Felderland Farm PYO, Felderland Farm Shop, Deal Road, Sandwich, Kent 11am - 2pm pick your own Halloween Pumpkin Sunday 28th October Cliftonville Farmers Market, The Oval Lawns, Eastern Esplanade, Cliftonville, Kent 10am - 1pm No need to book just pop along, children are welcome so why not make it a curry night this half term. 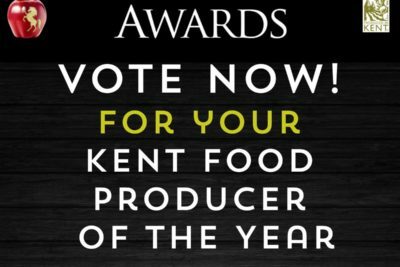 I can't believe its almost a year since we were a finalists in the Food Producer of the Year, in the Taste of Kent awards. We are so grateful to have been nominated again, if you would like to help us reach the finals again this year please vote for us on this link below. 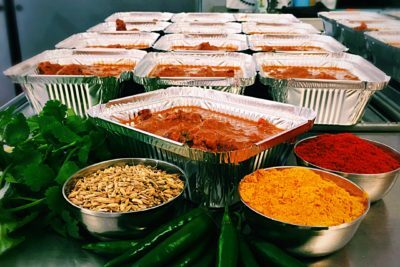 We love adding to our vegan range of curries and the feed back we get from our vegan and non vegan customers alike, it seems you do too! Now available on our specials menu: Goan Vegetable Delicate but full of flavour. This curry is cooked with a unique Goan spice blend, fresh lime, coconut and fresh coriander with seasonal vegetables. Venison - Mild/Medium This is a wonderfully rich and robust curry cooked with fresh ground fennel seeds, spices, tomatoes, cream and fresh coriander, perfect for the colder Autumn nights. Serve with Spiced Basmati Rice, Butternut Squash and Green Bean or Mixed Vegetable Curry. Every Saturday we open our kitchen for free taster sessions. No need to book just pop along and taste some of the delicious curries we have been preparing this week. This weeks Taster Menu 13th October 2018. 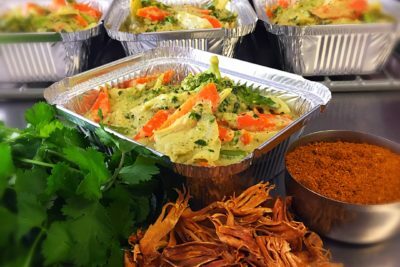 Chicken Coriander* Red Thai Chicken* NEW Venison Chicken Dopiaza Carrot & Curry Leaves* Butternut Squash, Green Bean & Coconut Milk* Chickpea Curry* Chard & Sweet Potato* All are free from wheat, gluten, artificial colours, flavours, thickeners and preservative.